Bhramar Mukherjee, the John D. Kalbfleisch Collegiate Professor of Biostatistics, has been named chair of the Department of Biostatistics at the University of Michigan School of Public Health, effective July 1, 2018. 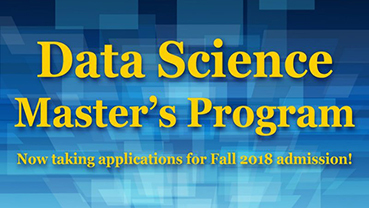 The University of Michigan has launched a new data science master's program, a collaborative effort involving the College of Engineering's Department of Electrical Engineering and Computer Sciences, LSA's Department of Statistics, the School of Information, and the School of Public Health's Department of Biostatistics. 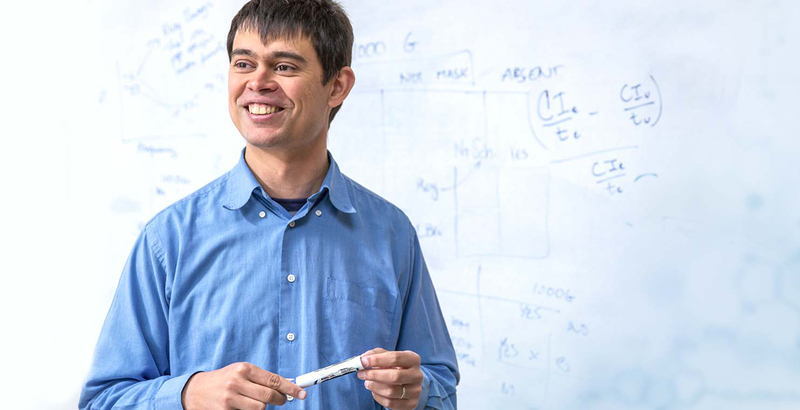 When Gonçalo Abecasis and team created Genes for Good, they were banking on the fact that social media was a great platform for getting people to share their genetic and health information with scientists in exchange for some insight into their DNA. And they were right. Researchers involved with Precision Health at the University of Michigan want to use intelligence about our individual make-up, in combination with data about our health experience and habits, to speed scientific discoveries that will impact personal health. And they want to do it in a way that is smart, coordinated, collaborative and cost-effective. Researchers across campus--including the School of Public Health, the Medical School, and the College of Engineering--will combine biomedical expertise with big data and social science approaches to tailor health solutions for the population. Prostate cancer screening resulted in a lower risk of prostate cancer death for older men, according to pooled data from two pivotal trials that shaped recent recommendations on PSA testing. Compared with those who received no screening, estimated risk of prostate cancer death was cut by 25% to 31% and by 27% to 32% in the two studies, according to Alex Tsodikov, professor of biostatistics at the School of Public Health. Seunggeun (Shawn) Lee, PhD, assistant professor of biostatistics at the University of Michigan School of Public Health, received the 2017 Distinguished Alumnus Award from the University of North Carolina Gillings School of Public Health Department of Biostatistics. 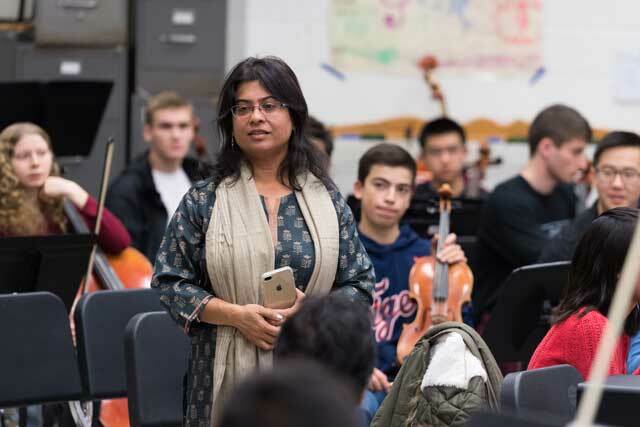 ANN ARBOR--The bell sounded at 12:30 p.m. Students slowly started trickling into the Ann Arbor Pioneer High School Orchestra rehearsal room, carrying instruments of every shape and size. One project involves alerting low-income homeowners about an exemption to reduce their high property taxes. Another effort employs health care workers in neighborhoods to help residents take better care of themselves. These are among nine projects funded through new grant programs by Poverty Solutions, a new initiative launched by the University of Michigan to prevent and alleviate poverty. 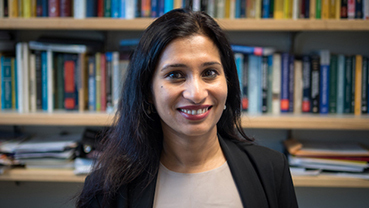 SPH professors Dr. Mousumi Banerjee of the department of biostatistics, and Dr. Edward C. Norton of health management and policy, have collaborated with other UM researchers to publish an article in a recent issue of Health Affairs examining spending patterns for post-surgery patient care. Frenk delivers U-M commencement address, encourages grads to 'raise your sights' in times of change. University of Miami president and global health leader Dr. Julio Frenk implored University of Michigan graduates to "raise their sights" as they embark into a world that is undergoing a pivotal moment of change. U-M Kidney Epidemiology and Cost Center: Earlier diagnosis and treatment of chronic kidney disease can improve patient outcomes, says Saran. According to an annual data report from the United States Renal Data System (USRDS), hospitalization and mortality rates for patients with chronic kidney disease continue to decline in the U.S.
CDC Deputy Director Schuchat and Pulitzer Prize-winning author Oshinsky headline 75th anniversary symposium, Nov. 18. The University of Michigan School of Public Health celebrates its 75th Anniversary in the 2016-2017 academic year. As part of the celebration, each department in the school has been assigned a month during the academic year to stage special events that mark the anniversary. November 2016 is the month for the Epidemiology Department. We invite you to join us for this special event connecting the "Past, Present, and Future of Epidemiology" on Friday, November 18, 2016. SPHers present at APHA annual meeting in Denver, Oct. 29-Nov. 2. APHA presenters listed below include faculty, staff, and students of UM SPH. Presentations may include non-UM SPH presenters. Michigan Daily: SPH symposium recognizes former dean Ken Warner. The University of Michigan School of Public Health held a day-long symposium Monday honoring former dean Ken Warner's work on tobacco control and population health. Poverty: U-M launches initiative aimed at finding solutions. The University of Michigan has launched a new initiative to address one of humanity's most critical and seemingly intractable problems: poverty. Called Poverty Solutions at the University of Michigan, the initiative will explore and test models to ease the effects of poverty and broadly share that knowledge. The initiative will work with community groups and support active-learning options for students. $4.8M NIH grant addresses environmental influences on child health. The University of Michigan is part of a new research initiative to investigate how exposure to a range of environmental factors in early development--from conception through early childhood--influences the health of children and adolescents. The Practice Plunge is an opportunity for incoming SPH students to step outside the classroom and into public health practice. Held during New Student Orientation, students participating in the Practice Plunge visited a local public health department and participate in a public health project with a community-based organization. Michigan Daily: SPH named to national precision medicine program. The University of Michigan School of Public Health was named as one of the institutions to work on the Data and Research Support Center, a new program funded by the National Institutes of Health. U-M study: Imaging after thyroid cancer treatment does not necessarily mean better outcomes. More imaging after thyroid cancer treatment identifies recurrence, but it does not always improve survival, a new study suggests. Researchers from the University of Michigan Comprehensive Cancer Center looked at 28,220 patients diagnosed with differentiated thyroid cancer, using data from the Surveillance Epidemiology and End Results-Medicare linked database. U-M to help White House, NIH advance precision medicine. A tool that helps determine if someone with diabetes could manage it better with drugs or diet and exercise. A 3-dimensional printer that created a personalized implantable tracheal splint for a baby who stopped breathing every day. 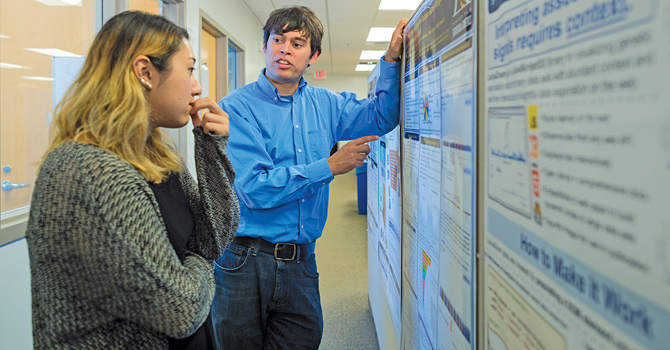 U-M, international research team explore genetic architecture of type 2 diabetes. ANN ARBOR--New research from a large international team of scientists offers a more complete picture of the genes responsible for type 2 diabetes, demonstrating that previously identified common alleles shared by many in the world are the biggest culprits--not the less common variants some scientists had hypothesized might play a large role in who gets the disease. Michigan SPH to collaborate in precision medicine initiative program. The National Institutes of Health today announced $55 million in awards in fiscal year 2016 to build the foundational partnerships and infrastructure needed to launch the Cohort Program of President Obama's Precision Medicine Initiative (PMI) (link is external). The PMI Cohort Program is a landmark longitudinal research effort that aims to engage 1 million or more U.S. participants to improve our ability to prevent and treat disease based on individual differences in lifestyle, environment and genetics. The awards will support a Data and Research Support Center, Participant Technologies Center and a network of Healthcare Provider Organizations (HPO). 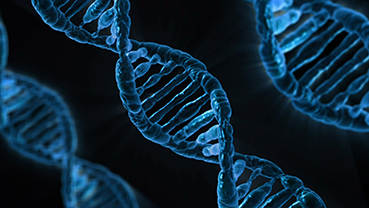 An award to Mayo Clinic, Rochester, Minnesota, to build the biobank, another essential component, was announced earlier this year. All awards are for five years, pending progress reviews and availability of funds. With these awards, NIH is on course to begin initial enrollment into the PMI Cohort Program in 2016, with the aim of meeting its enrollment goal by 2020. Four paths to the end of life-one far more expensive than others-emerge in new study by U-M and Dartmouth researchers. ANN ARBOR, Mich. -- Last-ditch, high-tech heroic treatments. Days in the hospital intensive care unit. You might think this is what makes dying in America so expensive - and that it's where we should focus efforts to spend the nation's healthcare dollars more wisely. 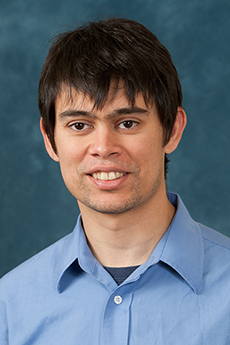 Kidwell research team receives $900,000 award to create a method to share intelligence on rare disease treatments. A $900,000 funding award to the University of Michigan School of Public Health from the Patient-Centered Outcomes Research Institute (PCORI) will allow researchers to develop methods to analyze treatment evidence that could make a difference in the lives of the 25-30 million Americans living with rare diseases. Zika Virus: SPH offers information and resources. Zika is a disease caused by Zika virus that is spread to people primarily through the bite of an infected Aedes species mosquito. NYT: Alzheimer's research suggests we can do things that lower the risk of dementia long-term, says Langa. The risk of developing dementia is decreasing for people with at least a high school education, according to an important new study that suggests that changes in lifestyle and improvements in physical health can help prevent or delay cognitive decline. TODAY: Watch special screening of PBS documentary, The Raising of America, Episode 1, 3-4:30 pm. Detroit News: UM funds $100K to launch research on Flint water crisis. University community pulls together to address Flint water crisis. SPH researchers co-author U.S. Renal Data System 2015 report; highlights current trends in kidney disease. Telemedicine may help patients adopt healthy lifestyle, manage chronic diseases: An interview with SPH Professor Bashshur. HuffPost: U.S. smoking rate just hit a historic low. Healthy Choices program for middle schoolers helps reduce obesity, encourage healthy habits. Delayed brain development in poorest children linked to lower educational achievement. Cell phones help track flu on campus.